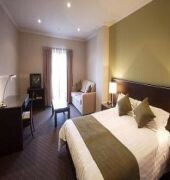 Guests can enjoy a stay in the cosmopolitan surroundings of the hotel in Adelaide. The air-conditioned hotel offers 72 sophisticated accommodation units for guests visiting Adelaide on business or pleasure. 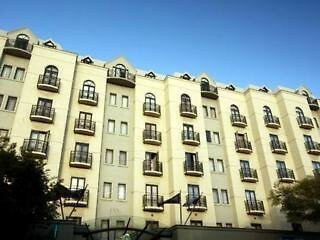 Facilities include a lobby, lift access, a bar and restaurant, room and laundry services, and a car park (fees apply).